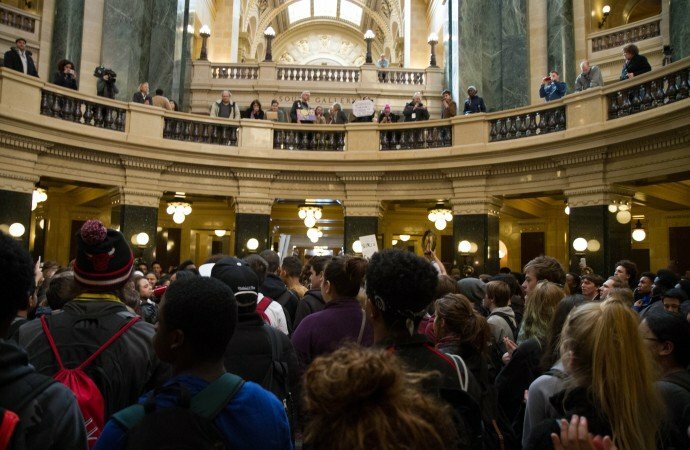 Last week was the first time I attended an Associated Students of Madison meeting. I was appalled. Not especially by the student testimonies during open forum — though many did range from uncomfortably tone deaf to outright offensive — but the ASM representatives. 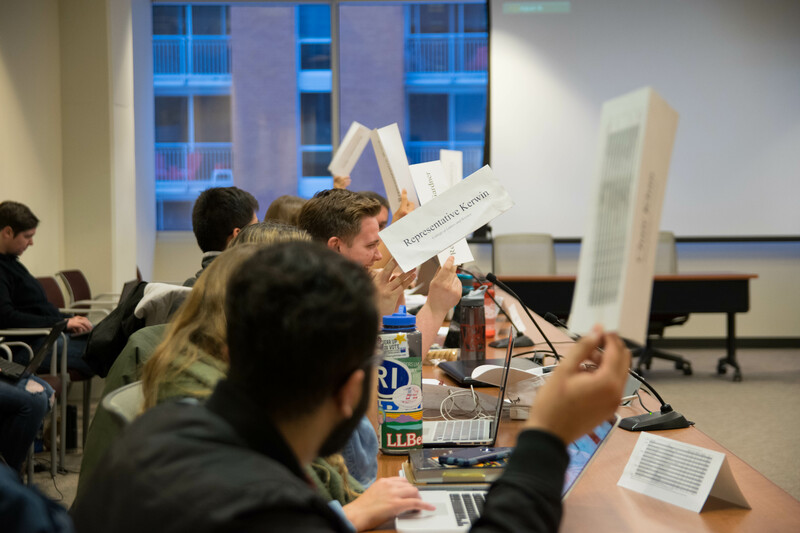 After sitting through roughly five hours of testimony, student council voted to kill the proposed divestment resolution without bothering to discuss a single grievance highlighted by the multiple marginalized groups who co-sponsored the legislation as grounds for divestment. Initially, certain council members argued this was simply due to the fact the resolution was so long and dense, and they had only had days to digest it. They couldn’t discuss what they unfortunately had not had time to fully process. Yet, these same council members then aggressively moved to vote on tabling the resolution indefinitely. If it were a matter of insufficient time, would voting to table the resolution with the intent to return to it not make more sense? 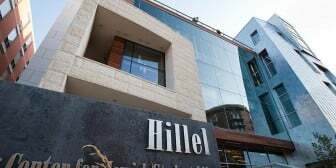 The council members argued the following meeting would fall on Passover, but the resolution’s co-authors proposed holding an emergency meeting the week prior instead to avoid this issue, to no avail. Why was the available time, albeit limited, not used to address the substantive issues raised by these marginalized students? Council members expressed apprehension that no matter how they voted, someone would be offended. Yet, these same council members then promptly voted to dismiss all grievances raised by their black, Latinx, Native American, Palestinian, Jewish (yes, there were Jewish students who spoke in favor of the resolution) and mixed-race constituents. Council members who had co-authored the resolution proposed significant amendments to try to address the concerns raised by many opposed students, and received no feedback. In fact, council members attempted to have the bill killed before the amendments could even be implemented, let alone discussed. Not one of the council members who were perfectly content to kill the resolution offered any suggestions to alter it. Typical of so many discussions surrounding calls for justice from the marginalized, these students were essentially lectured about how this wasn’t the “right way” to go about seeking justice or, better yet, that they did not understand the intersectionalities of their own struggles. These students were not asking to “grab a coffee,” as speaker suggested. 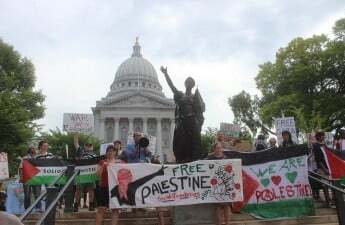 They were asking for their university not to invest in corporate profiteering off the imprisonment and deportation of their loved ones, the desecration of their sacred burial grounds, the violent suppression of their protests. Or, at the very least, they were asking for the body that is supposed to represent them to condemn those practices. Unlike some council members who could choose whether or not to acknowledge these injustices (and chose not to), the marginalized students sponsoring the resolution do not have a choice but to live them. Ella Davis is a senior majoring in political science.